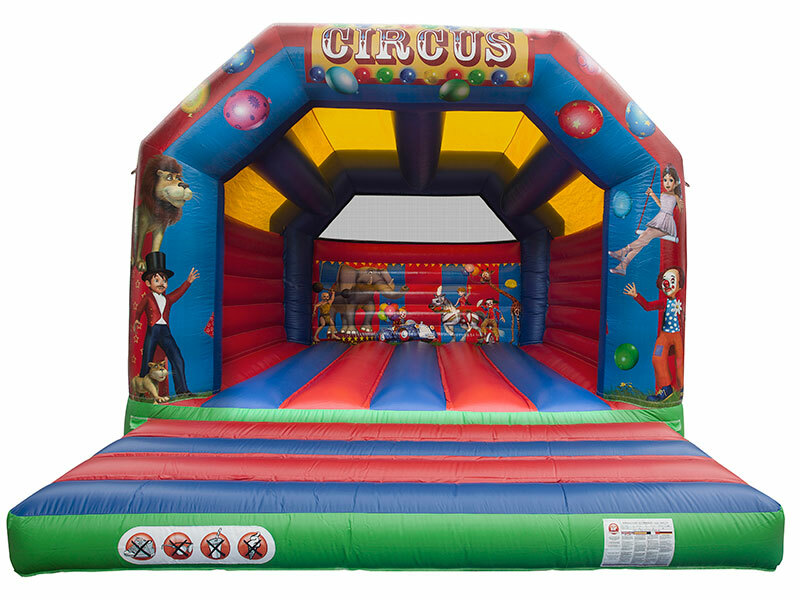 Tumble Turrets is proud to announce one of its new castles for 2015. 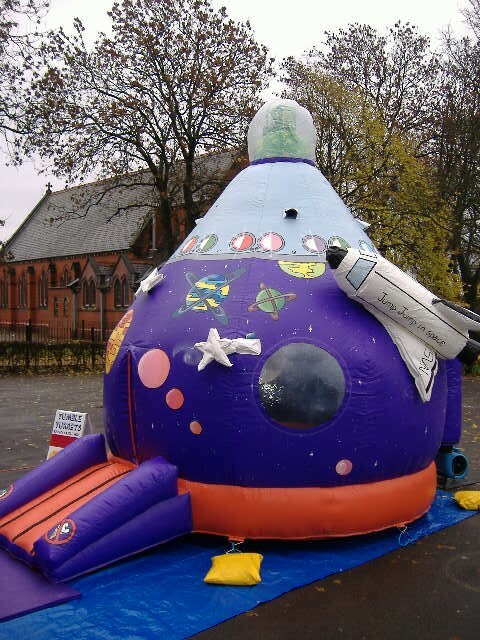 Why not be the first to hire this one for your party. 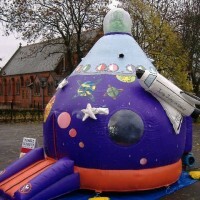 It has beautiful artwork and great for anyone whether child or adult with a sense of fun and excitement. SKU: CAS11. 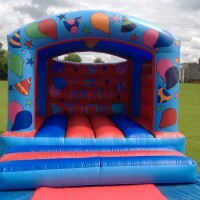 Categories: Adult Bouncy Castle Hire Manchester, Bouncy Castles Available For Hire, Everything Else, Our Latest Bouncy Castles. 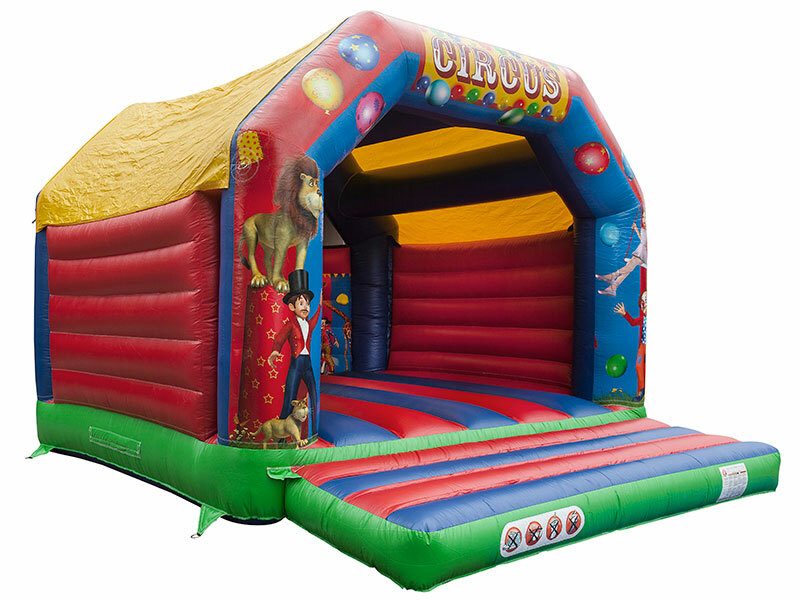 Added to our range in 2015, this is one of our newest castles – so why not be one of the first to hire this one for your party. 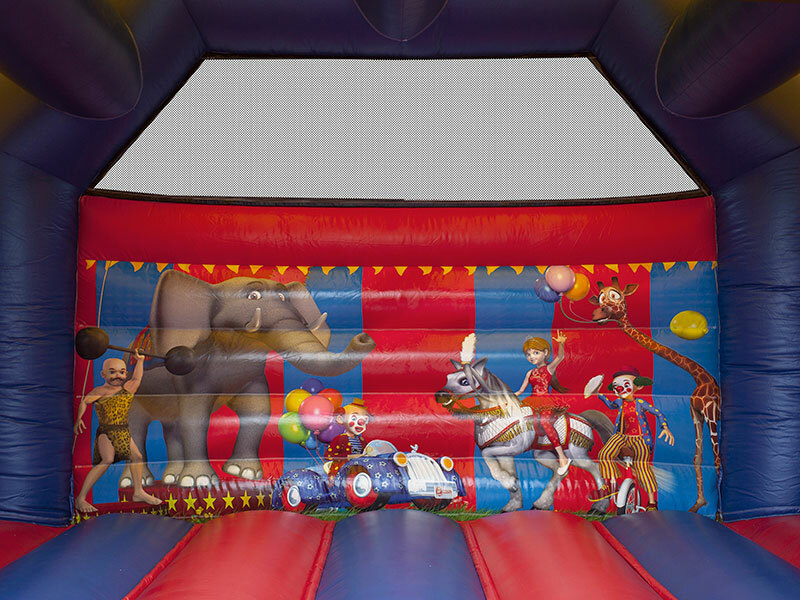 It has beautiful artwork and great for anyone whether child or adult with a sense of fun and excitement. 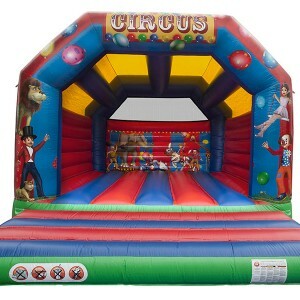 This is ideal for children and adults whether it it is a themed party or large event. 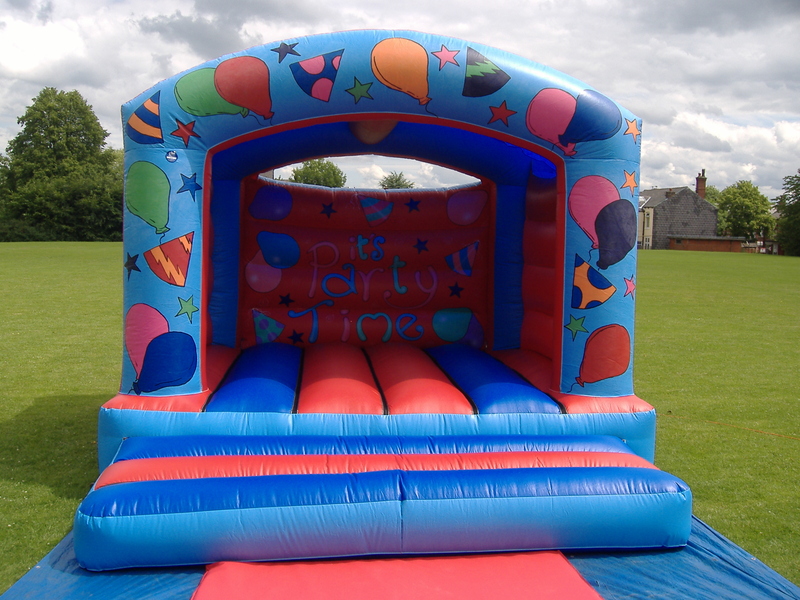 It has higher walls and deeper bed. 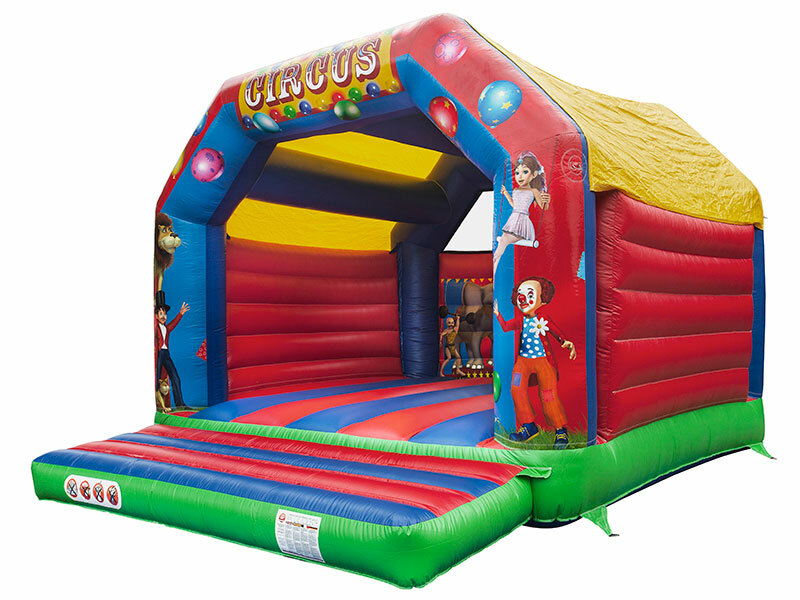 This can be used indoors locally in Bolton, Bury, Ramsbottom etc but check the ceiling height of the venue first of all as this unit may be to tall for most indoor venues.